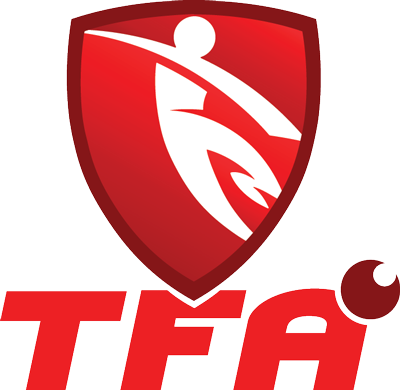 Total Football Academy (TFA) presents an after school football program for children in Prep to Grade 4. The program will focus on skills training and games. Players will have an action packed fun footballing experience played inside the inflatable field (the Pen). Excite your child with fun and skills under the experienced coaches at Total Football Academy! 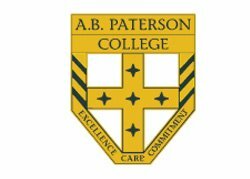 Total Football Academy will be running an after School soccer program at AB Paterson College. The program is for Prep to Year 4 Pupils. Registration forms will be distributed during a free demonstration. During the 6 week program games will be played inside an inflatable soccer field, which captures the imagination of students, giving them a great soccer experience. Training will take place inside a skills square focusing on different skills each week, such as dribbling, turning and shooting. As part of the program players can also purchase a soccer kit (Top and Shorts). 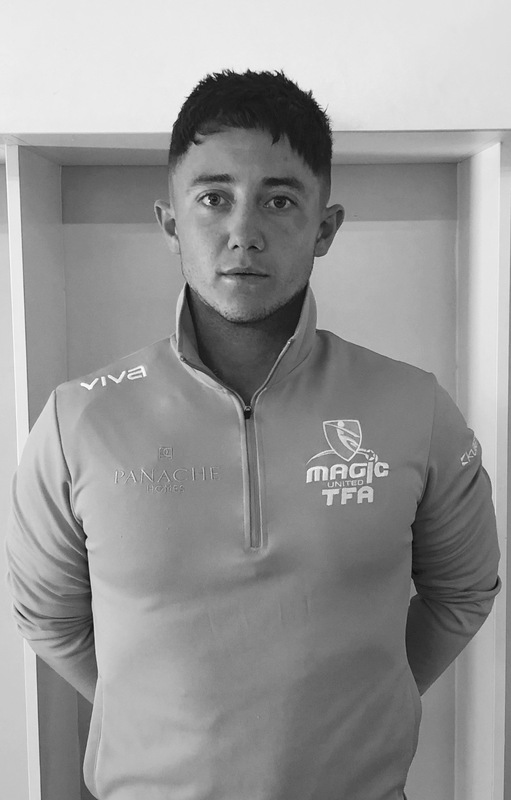 Danny Morton; 0473 344 778 or e-mail bookings@totalfootballacademy.com.au. Find us on Facebook for wet weather information and special offers.